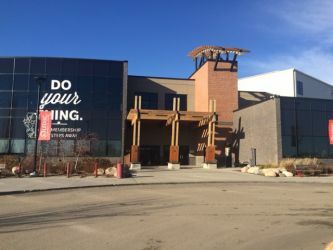 Lifemark Physiotherapy Black Gold Drive offers ample free parking. Our facility is wheelchair accessible. 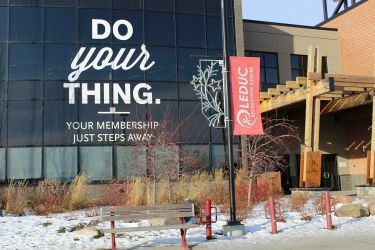 We are located on the ground level, just inside the East entrance doors of the Leduc Recreation Centre. 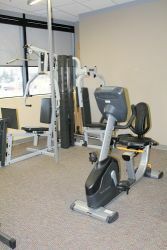 Lifemark Physiotherapy Black Gold Drive is a multidisciplinary physiotherapy and rehab clinic in Leduc. 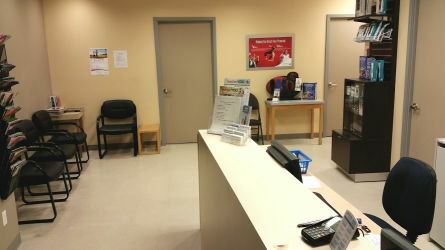 At our clinic we believe every person who walks through our door is important. Our focus is to provide quality service to assist our patients to reach their full potential. 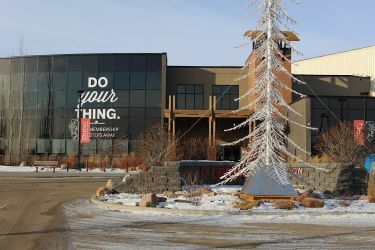 The space is a beautiful 3550 square foot clinic conveniently located at the east end of the Leduc Recreation Centre. 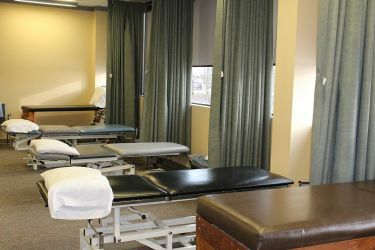 Our spacious clinic boasts nine physiotherapy treatment rooms, two hand therapy stations, private massage therapy room, and a traction table for both cervical and lumbar traction. 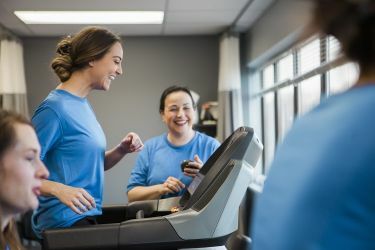 Additionally, we have a large exercise area filled with natural light and complete with treadmill, stationary and recumbent bikes, loads of equipment for strengthening, balance and proprioceptive training, functional exercises, and more. We also have various treatment modalities including ultrasound, IFC (interferential current), TENS (transcutaneous electrical nerve stimulation), NMES (neuromuscular electrical stimulation), heat, paraffin wax bath, and ice. 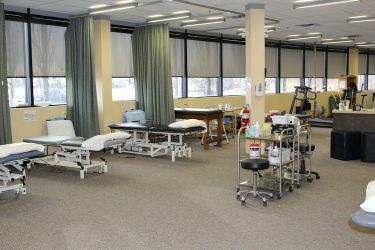 We currently have four talented physiotherapists, and one Chiropractor who offer a wide range of treatment techniques including manual therapy (muscle, fascial and joint mobilization/manipulation), therapeutic exercise, patient education, mechanical traction, acupuncture, taping, bracing, modalities (e.g., ultrasound, electrical modalities, heat, ice) and more. We treat patients of all ages and tailor our physiotherapy treatment plans for each individual in order to provide the best care possible. Our diverse team specializes in sports rehabilitation, work-related and motor vehicle accident injuries. In addition, we provide rehabilitation after surgery or fracture, treatment for neck or back pain, peripheral joint injuries such as shoulder, hip and knee, and treatment for pain or disability related to chronic conditions such as osteoarthritis. We also offer specialized services such as cancer rehabilitation, running analysis, and vocational rehabilitation. We offer massage therapy with a specialization in sports and therapeutic massage. 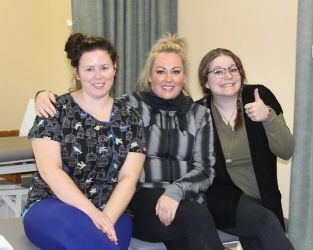 Possible funding options available to our patients include government funding through CRP (Community Rehabilitation Program), WCB (Workers Compensation Board) claims for work related injuries, Motor Vehicle Insurance, and Extended Health Benefits. We are proud to offer direct billing for both physiotherapy and massage therapy for many major insurance companies.